A person eating fruits everyday is the healthiest way to become more fit. 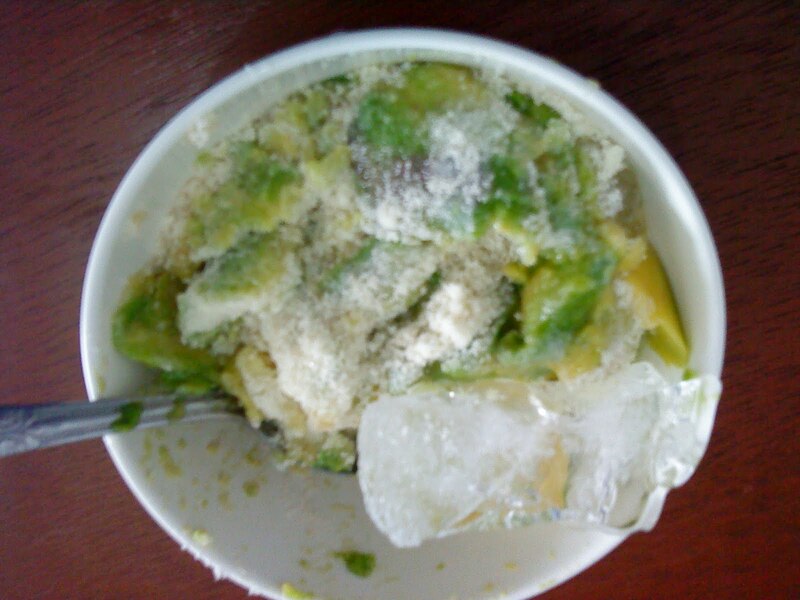 According to Bliss.com, the fruit Avocado contain more nutrients such as beta-sitolesteral (a smasher of cholesterol in a human body) than any other fruits. Avocado is rich in minerals and vitamins. According to agroindustriindonesia.blogspot.com, "It is high in monounsaturated fat and potassium, and containing a unique fatty alcohol, avocadene, avocado fruits provide curative effects for a number of human ailments, from diarrhea to high blood pressure." However, there are parts in avocados that is harmful and potentially poisonous, it is their leaves. It caused several illnesses to animals. For a great avocado diet meal, mash half an avocado with lime juice, salt and pepper, and onion. It is deliciousoo!! I sometime slice the Avocado into small pieces (of course without the skin!) and mix it with small ice cubes and condensed milk and sugar. YUMMY! 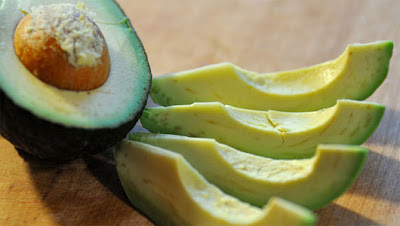 For other Avocado recipe, you can visit Allrecipe.com. That's good to hear.. NOTED!